Time Management is not as easy as said. In these busy lives, it is really hard to manage the time and being late became quite natural for us. Being late to your regular work or attending your friend’s party may not create much loss to you, but think, you have to attend an important meeting and missed your flight just because of reaching airport late. It will definitely be a great loss. 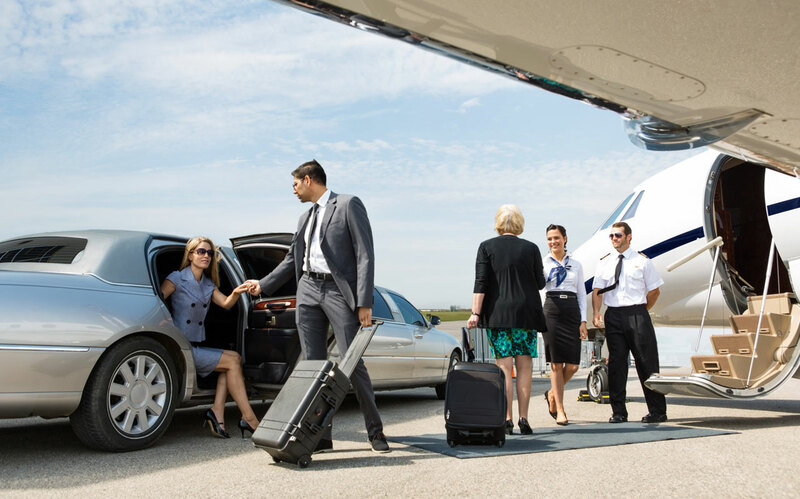 Though you are prepared early to catch the flight, chauffeur may arrive late but trust us, Silver Limo Chauffeurs will never be late to their customer and even arrive at your place even before the said time. 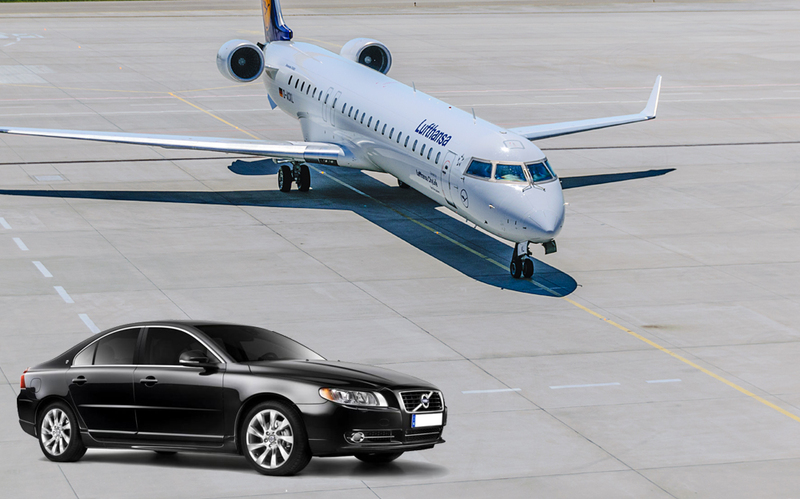 Why Silver Limo Airport transfer? It is a tough task to reach the Melbourne airport from different areas. Airport Transfers is the best way to solve this problem and trained chauffeurs of Silver Limo helps you with it. Let it be a business trip or a personal tour, we ensure you reach the airport on time with utmost comfort. Our experts know how to solve your travel issues and hiring Silver Limo Chauffeurs will make your journey smooth. Silver Limo Chauffeurs takes care of everything once you confirm the booking so you can just relax and enjoy your time. We have the latest technology that helps in monitoring the flight timings, roadblocks, and other required information so there is no need for you to inform us about flight delay (if there is any). Silver Limo holds a signboard so that you can easily identify our chauffeur and takes your luggage to the luxurious car. Our professional chauffeurs greet you with a smile and make your journey memorable which makes you travel in our vehicle again and again. Silver Limo Airport Transfers also provide chauffeur service to Ballarat, Dandenong, Yarra Valley, and other places and our expert chauffeurs can locate and reach any place easily on time using our latest technology. Silver Limo understood the pain of waiting in a queue for the car and started Services for chauffeur cars in Melbourne with expert drivers who have license and vast experience in the field. So, stop wasting time by waiting for a cab, just get Premium chauffeur cars service in Melbourne for the affordable price.